RADIESSE provides an instant lift by restoring lost volume in areas of the lower face, effectively treating moderate to severe wrinkles and folds. And it continues to work with your body, stimulating the natural production of collagen for a more refreshed appearance that can last up to a year or more in many patients. Turn back the hands of time. Many people wonder how to get rid of hand wrinkles. 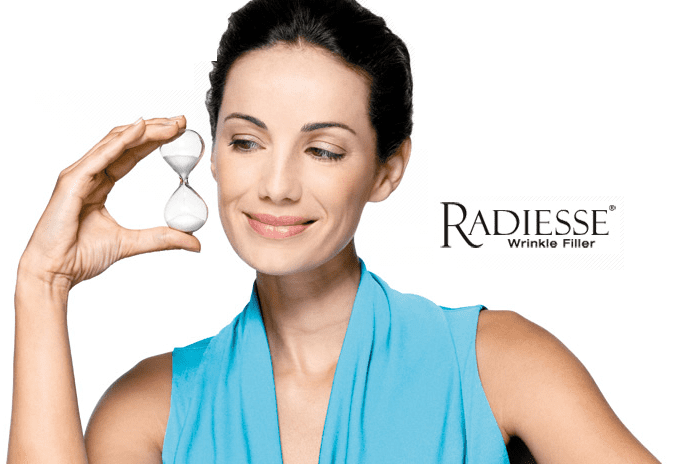 Now you can improve the appearanceof your aging hands with RADIESSE — the only dermal filler proven to immediately restore volume loss in the back of hands for smooth, natural-looking results that won’t give away your age.